I posted this in the FF Roundup yesterday, but wanted to give it extra mention here because it’s so exciting! The good folks over at Mid Drift have a Kickstarter going right now to buy film equipment to get this project going. 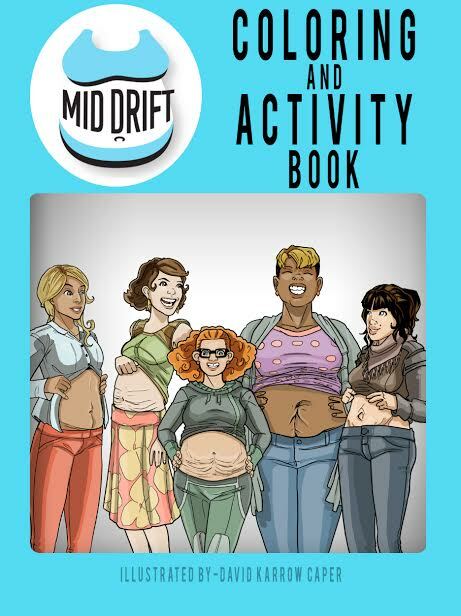 As thank-you gifts they have a ton of cool stuff, but my favorite one (naturally) is the postpartum body image coloring book. HOW COOL IS THAT? Awesome!